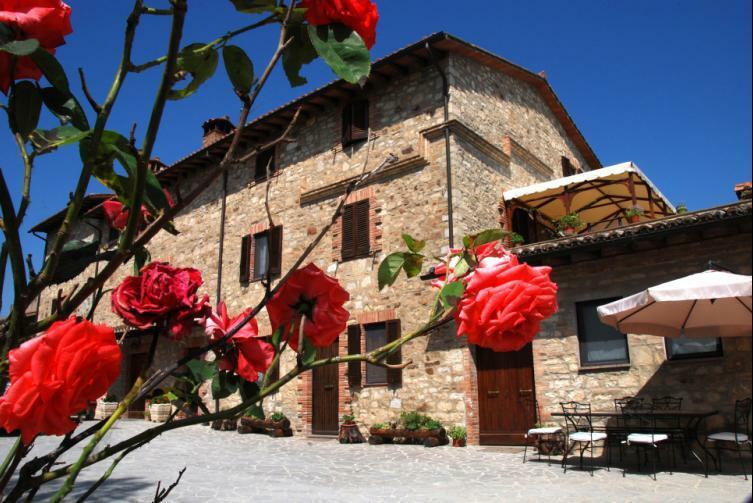 Antico Casolare Bed & Breakfast, situated in a green hill overlooking the Umbrian countryside, has a central position among most interesting resorts of the Middle Italy. It is the ideal place for relaxing holiday or a perfect starting point for trips, excursions, artistic, cultural, religious and eno-gastronomic itineraries. 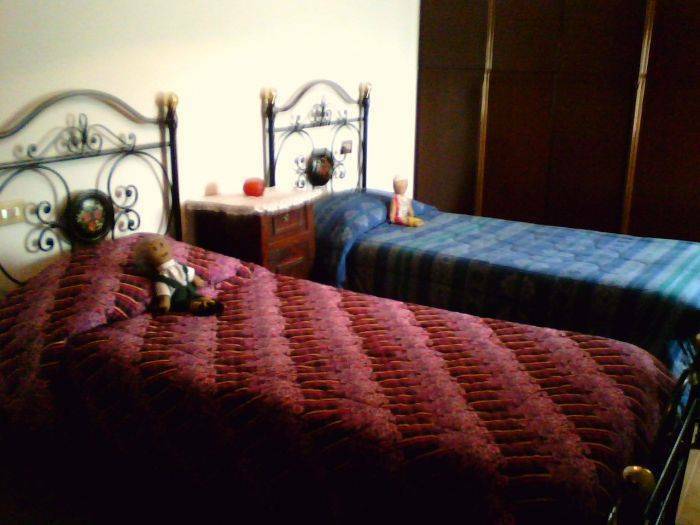 The B&B offers accommodation in a wide double bedroom delicately furnished, and a twin bedroom, a bathroom with bathtub/shower. 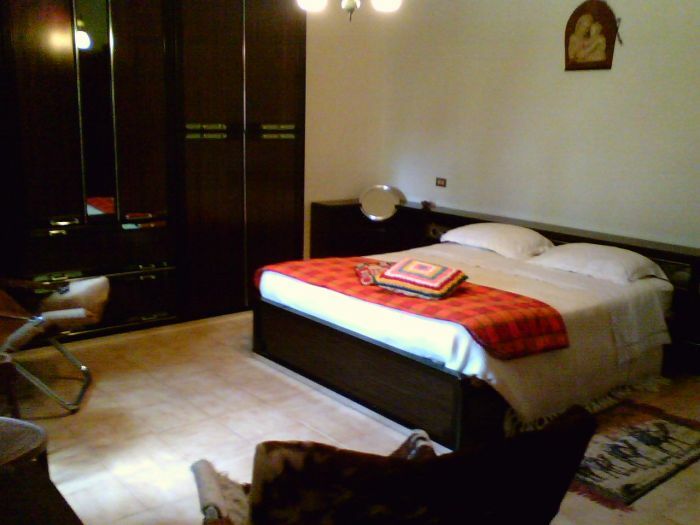 Antico Casolare Bed & Breakfast is provided with wide living room equipped with sofas, TV, fridge and laundry. At guests' disposal there is the free use of the equipped kitchen to prepare your breakfast. 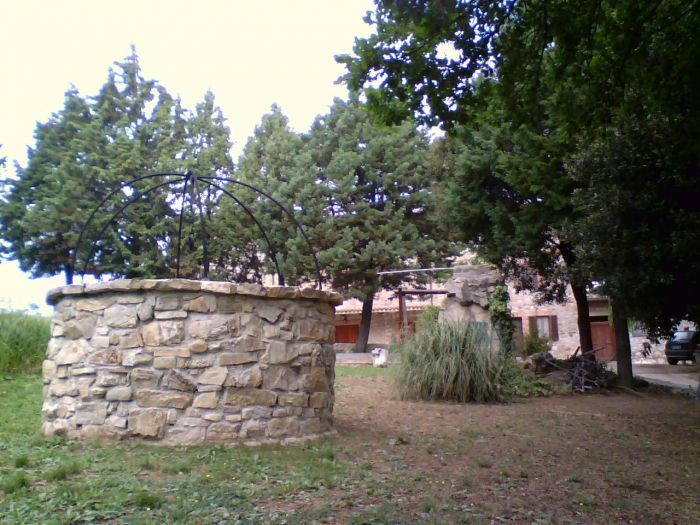 Antico Casolare Bed & Breakfast you'll be welcome with hospitality in a familiar environment. The B&B is situated in place that represents a perfect starting point for trips, excursions, artistic, cultural, religious and enogastronomic itineraries thanks to his central position among most interesting resorts of the Middle Italy such as Assisi, Todi, Orvieto, Norcia, Perugia. Marsciano is a quite town halfway from Perugia and Todi, situated in proximity of the freeway E45 that links it easily to most interesting turistical point of Umbria. From Sud: highway A1 exit Orte, go straight on E45 in direction Terni-Perugia and continue in direction Perugia, exit Marsciano.